DN Legal provides legal defence and assistance both on a national and an international level and its particular field of action is criminal procedure. More specifically, it focuses on corporate law, tax law, insolvency law, banking law, food law, communication law and mass media law. Moreover, it deals with professional misconduct and corporate administrative liability matters. The firm also provides non-judicial assistance about the protection of personal data, occupational safety, anti-corruption matters and the setting-up and the implementation of organizational models and procedures, which are aimed to guarantee the most effective company compliance. The firm’s approach to criminal proceedings is based on the close collaboration between professional teams as well as the use of contributions offered by studies in social sciences and communication. 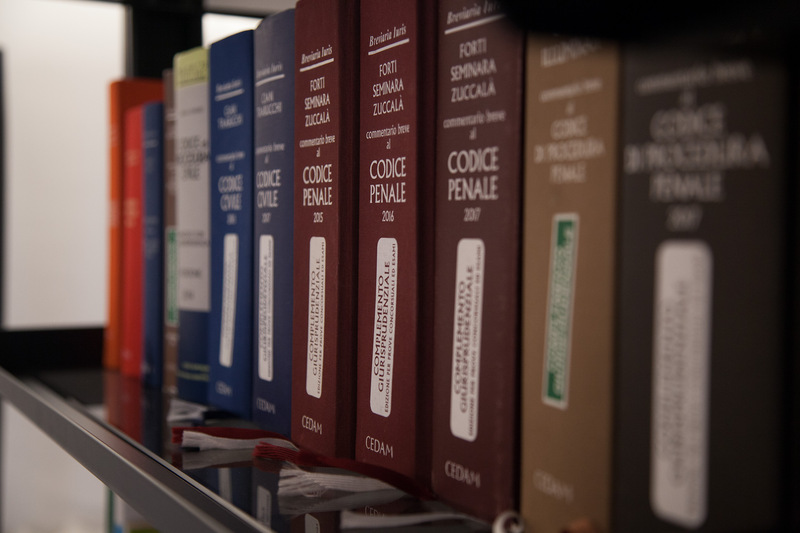 For its activity, the firm makes use of internal professionals, external partners and of-counsel figures, who are able to work in different languages (Italian, English, French and German). 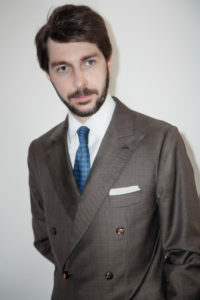 Lawyer Paolo Della Noce works in the judicial field since 2005 and was admitted to the Milan Bar in 2009. 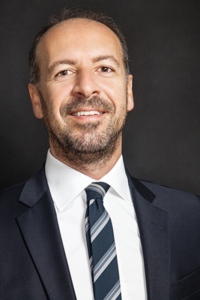 He is the defence counsel of several Italian and foreign companies and societies and he advises Credit and Money Transfer Institutions, both in the field of legal assistance and of consultancy activities. He collaborates with some of the main international law firms, practicing in the field of societies’ criminal matters. Since 2006 he’s been providing training activities in Milan and Monza. In 2018 he founded the law firm DN Legal. He works in Italian and English. 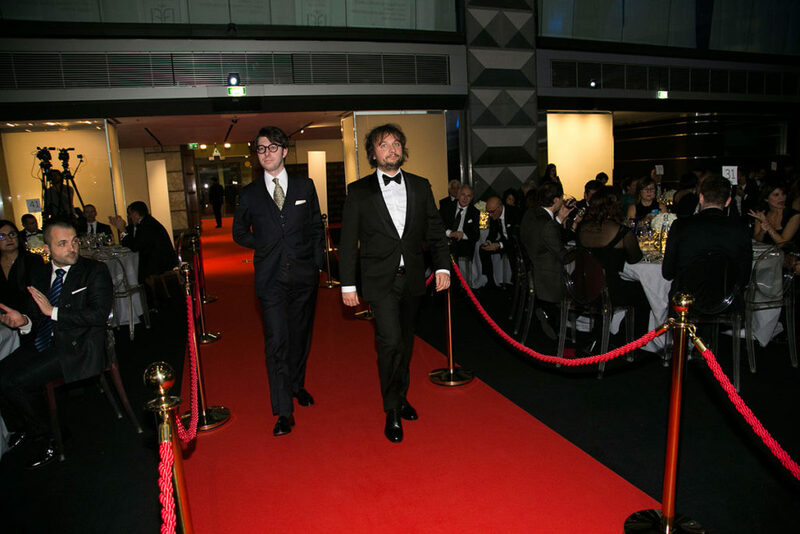 Lawyer Carlo Rumiati graduated with honours at the Faculty of Law of the University of Trento. He gained field experience as a trainee lawyer at an important law firm, which is specialized in company criminal law. There he acquired competencies both in the field of criminal law and of crimes connected to occupational safety. He is entitled to practice at the Milan Bar. He works in Italian, French and English. 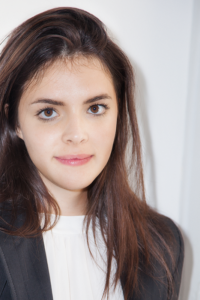 Francesca Morandi graduated with honours at the Faculty of Law of the University of Milano-Bicocca. She gained international academic experience at Universitetet i Bergen, in Norway. She works in Italian, English and German. 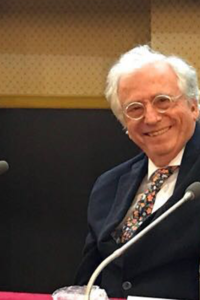 Guglielmo Gulotta was admitted to the Milan Bar in 1966 and he was already a tenured professor of social and juridical psychology at University of Cagliari and at the University of Turin. As a defence counsel, he is involved in many proceedings with national coverage. One of his strengths is the ability to look at the facts of the case and at the human story which led to them as an ensemble, thus developing a personal investigative technique that is used during the cross examination and the concluding statements. 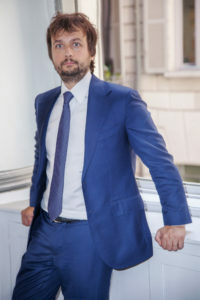 Alberto Rodi was admitted to the Milan Bar in 2003 and he has been a French lawyer since 2006 (initially he was barrister in Lyon and then, from 2012, in Paris). He holds a specialization certificate in international and European Union law, issued by the French Conseil National des Barreaux. He mainly deals with litigation, arbitration and international contracts and agreements. In his activity, he usually faces issues related to conflicts of jurisdiction and conflicts of law, which are managed and resolved through the application of international covenants, European Union rules and domestic law. 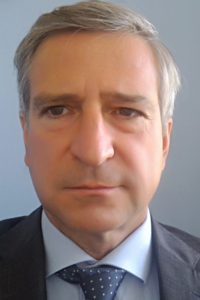 Riccardo Anania was admitted to the Milan Bar in 1992 and he has been a barrister of the Supreme Court since 2006. He is specialized in administrative law and in particular in public tenders, town planning and building trade matters. He assists several public administrations and private companies in the judicial field – before administrative, civil and audit courts – as well as in the extra-judicial field. and excellence that the law firm reached in corporate criminal law. close to the Sforzesco Castle, in Foro Buonaparte Street, n. 46.